Ho Mann Jahaan has registered 3rd biggest Weekend ever for a Pakistani film behind Jawani Phir Nahi Ani and Waar.. Film has collected Weekend in region of 4.15cr approx.. 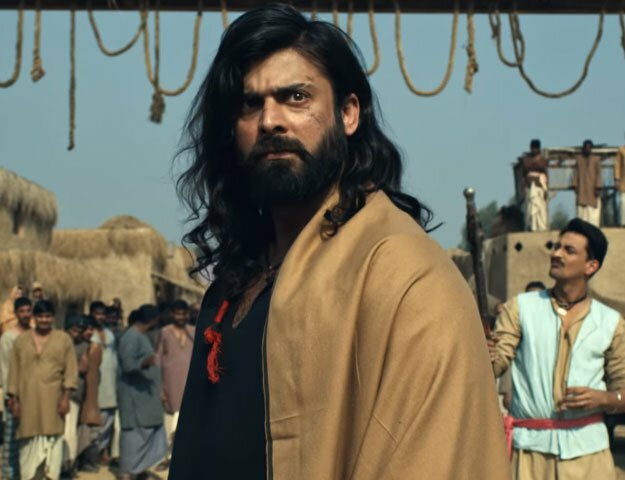 Figures came down on Sunday as mass centers saw falls..
Film performed best in Karachi where Weekend has gone around 1.25cr approx whereas Islamabad has fetched in region of 75lacs approx.. Lahore has fetched close to 1.5cr approx.. Figures are excellent in Karachi but low for a big release in Lahore as these figures should have been close to 2cr approx.. Small centers have contributed around 60lacs which is very low result, film was never expected to click in small centers but still these figures are just 10% more than day one of Dilwale..
Film will see another solid day today as plexes have very big advance for today but small centers will fall further today.. Tomorrow is crucial for the film.. If film holds tomorrow then touching double digit will be easy otherwise it will have to see solid growth next Weekend to have chances of big final output as landing cost is very high..